WRITE ON. 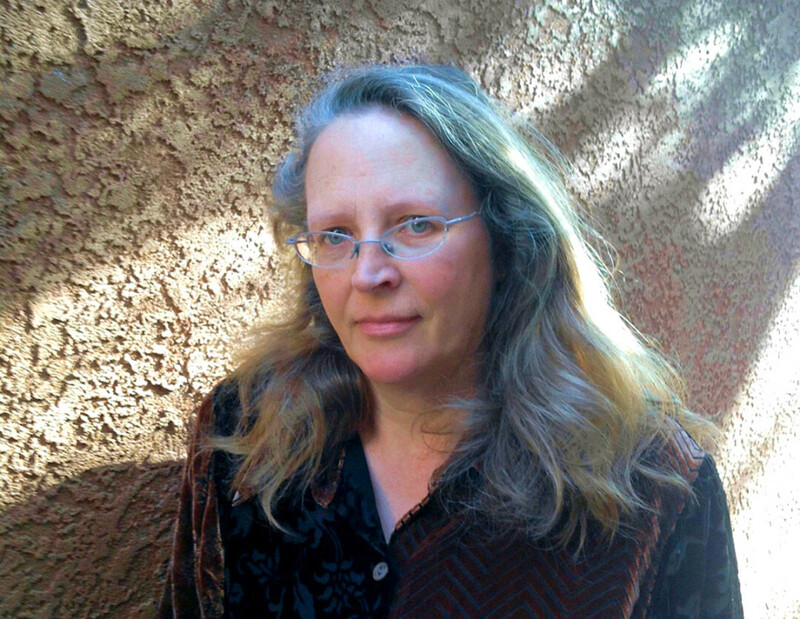 Caroline Fraser is among the guest authors at the Chippewa Valley Book Festival in October. The Chippewa Valley Book Festival is admittedly a smaller and more sedate affair – but should it be? After all, over the course of 10 days, this year’s festival will feature more than 20 events with a broad swath of nationally recognized writers, including a Pulitzer Prize-winner, a homegrown best-selling author, and even a woman who ran away to join the circus and lived to write about it. Instead of long lines to the beer tent, the Chippewa Valley Book Festival offers a smorgasbord of delicious literary experiences, almost all of them free. This is the 19th year for the festival, which will run Oct. 15-25 at locations throughout the Chippewa Valley. Two longtime organizers, Mildred Larson (co-coordinator) and Douglas Pearson (past chairman) said the festival’s longevity and success are a credit to hard-working volunteers, generous donors, and avid local readers. And it hasn’t hurt that in recent years the region’s literary community has grown in prominence with the success of authors such as Michael Perry, Nickolas Butler, and Molly Patterson. “It’s not just a festival for readers – it’s a festival for readers and writers,” Larson said. In fact, the Chippewa Valley Book Festival has inspired people to become writers: Larson recounted an anecdote about a woman who attended the book festival, got interested in writing, and then pursued a creative writing degree at UWEC. Last year, more than 2,000 people attended book festival events, a total that tops 6,000 when authors’ school visits are considered. Through a stroke of fortunate scheduling – or perhaps clairvoyance on the part of the selection committee – for the second year in a row the festival will feature a Pulitzer Prize winner. Last year, that was Matthew Desmond, author of Evicted; this year, it’s Caroline Fraser. 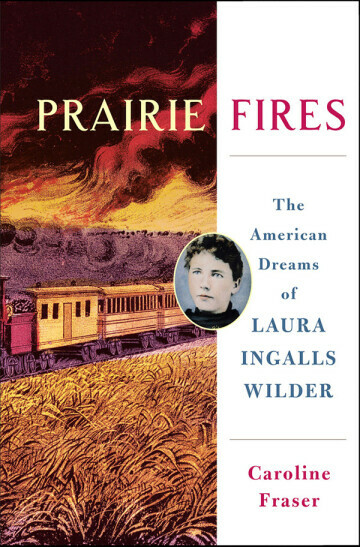 Her latest book, Prairie Fires: The American Dreams of Laura Ingalls Wilder, won the Pulitzer Prize in Biography last spring, after she’d already been scheduled to take part in the festival. Fraser will speak about the true story behind the beloved Little House on the Prairie series at 7pm Tuesday, Oct. 23, at the Pablo Center at the Confluence. The festival’s organizers work to attract a broad range of authors, including those who write a wide variety fiction (including popular fiction as well as more “literary” fiction), nonfiction, and poetry. Among the authors’ recent works are volumes on honeybees, frac sand mining, and dog ownership. The festival isn’t limited to lecture-style presentations: The calendar includes two opportunities to dine with authors, Tessa Fontaine on Oct. 19 and Mai Neng Moua on Oct. 24; a release party for the new issue of local literary magazine Barstow & Grand on Oct. 16; a full lineup of author visits to schools; and a literary contest and workshops for kids. Every year, Pearson said, the Chippewa Valley Book Festival offers surprises by bringing together a group of strangers who can share their diverse perspectives on what they’ve read – or what they might be reading next. “Reading is a solitary pursuit, but there is something very satisfying about sharing that with others,” Larson said. The Chippewa Valley Book Festival runs Oct. 15-25. For full details on all the events, visit cvbookfest.org.